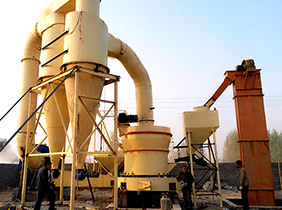 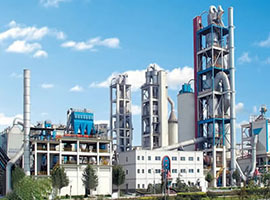 thus greatly improving the output of cement mill and reducing the energy consumption. 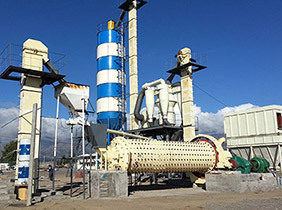 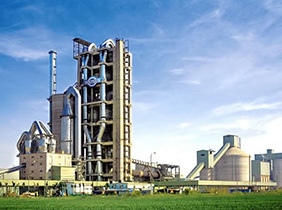 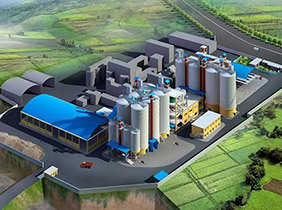 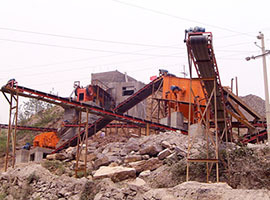 Hongxing Aggregate crushing plant aims for producing crushed stone aggregate. 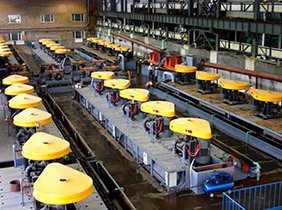 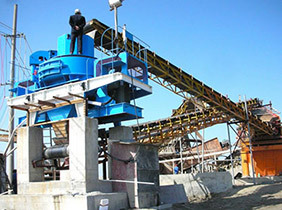 Material handling: iron, gold, copper, iron ore etc. 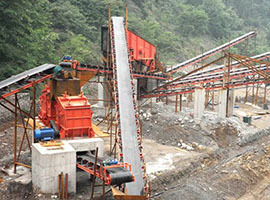 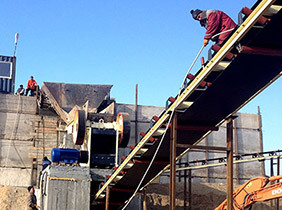 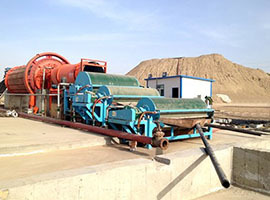 Crushing and screening equipment is composed of an impact crusher and vibrating feeder, vibrating screen, belt conveyor, etc. 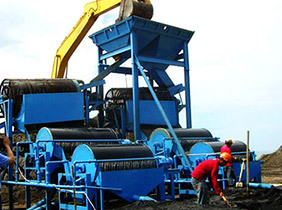 Which is widely used in the industry of mining, metallurgy, building materials, traffic, water conservancy and so on. 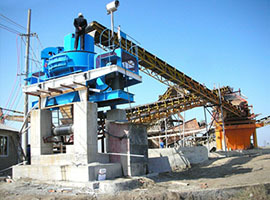 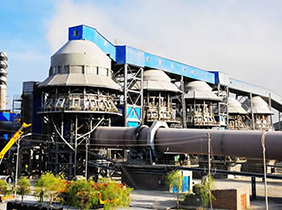 Major Equipment: jaw crusher, ball mill, spiral classifier, magnetic separator, ore concentrator and dryer machine. 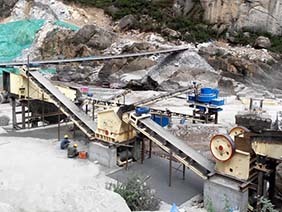 Quarry equipment inculdes jaw crusher, stone crusher, Impact Crusher, impact crusher, vibrating feeder, vibrating screen, sand washing machine, belt conveyor and so on.